In the petroleum or firefighting industry, the regulation of the fluid that passes through pipes is crucial. Huge mistakes can come from the fluids moving too fast or too slow within the pipes. 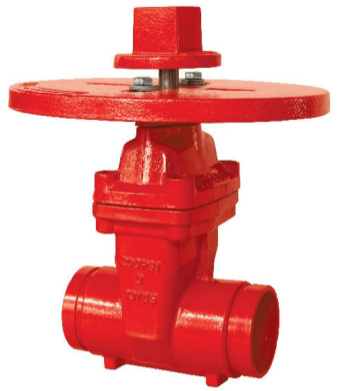 To regulate flow regulation of any type of liquid, gate valves can be placed in the middle of a piping system. 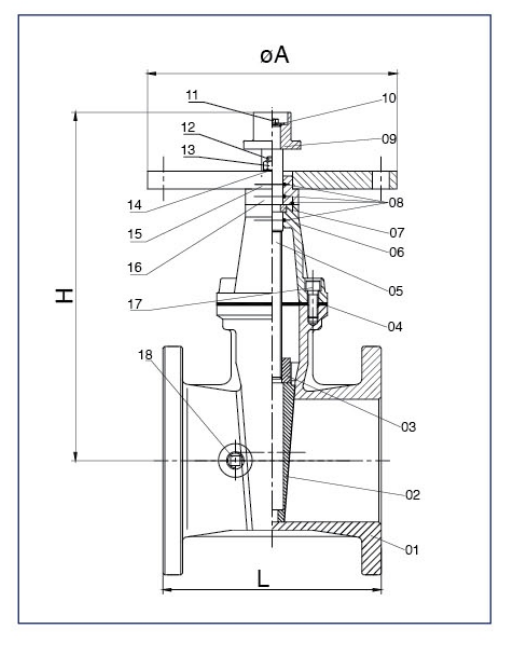 This means that the flow of water or such liquids can be restricted according to the gate valve. 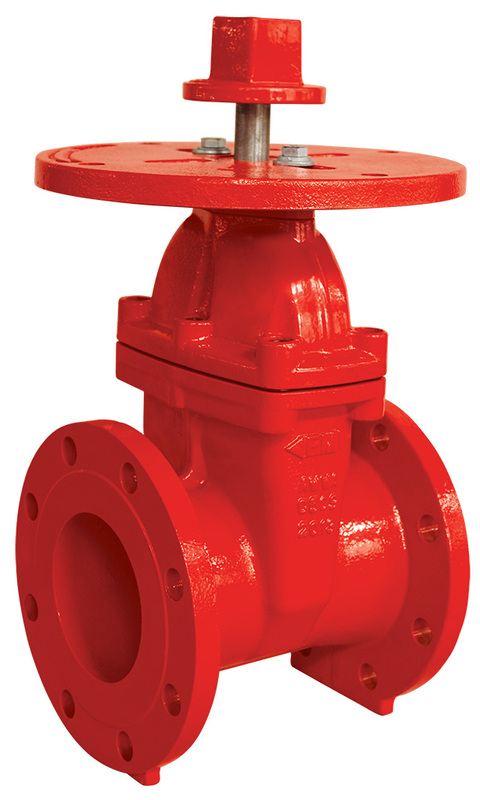 The design of gate valves usually mean that they should either be completely open or closed to function properly. 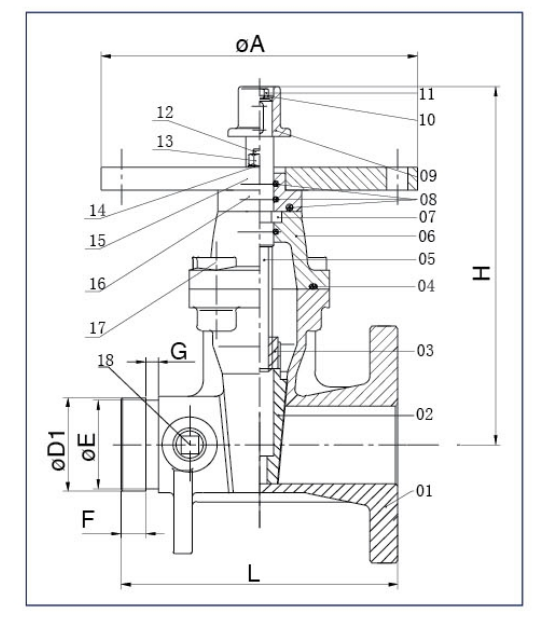 There are two different types of stems for gate valves. The first is the rising system, and the second is the non-rising system. The second is employed by the UL FM Gate Valve 200 PSI NRS. 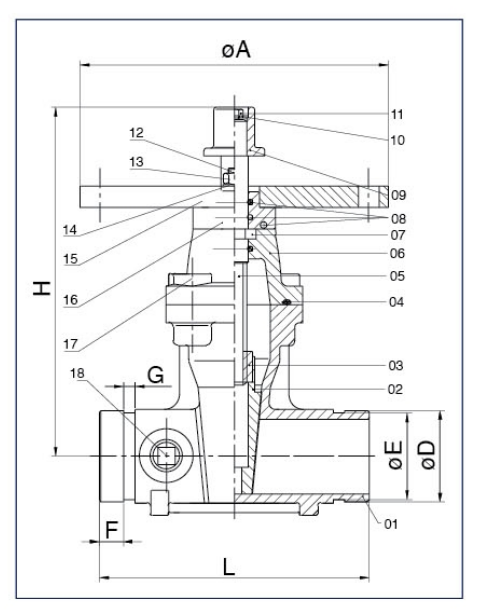 The non-rising system means that the stem of the gate valve does not go up when opening the gate. These models of gate valves can still be used with the classic hand wheel if ever that is preferred. 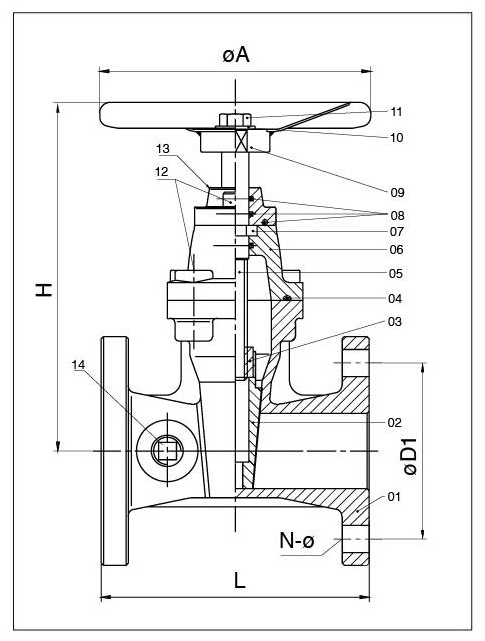 A gate valve is usually placed such that it connects two sets of piping that are used for water flow. It can then be used to either stop or allow the flow of liquids from one side of the piping system to the next side. The ends that are used to connect the gate valves to the pipes come in two different designs. These designs are called grooved ends or flanged ends. Grooved ends are used with a partner pipe. These pipes have their own grooves to connect to the gate valves and will be necessary for connecting grooved ends. On the other hand, flanged ends use extra nuts and bolts to put together the valve with its adjacent piping. 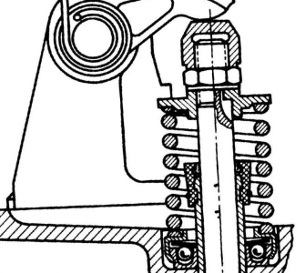 A problem may appear, however, if the system has to undergo continued vibration, which might weaken the relationships between the nuts and bolts. The UL FM Gate Valves 200 PSI NRS has two different sets of ends. The first has two grooved ends, which is groove standard Metric, or AWWA c606. 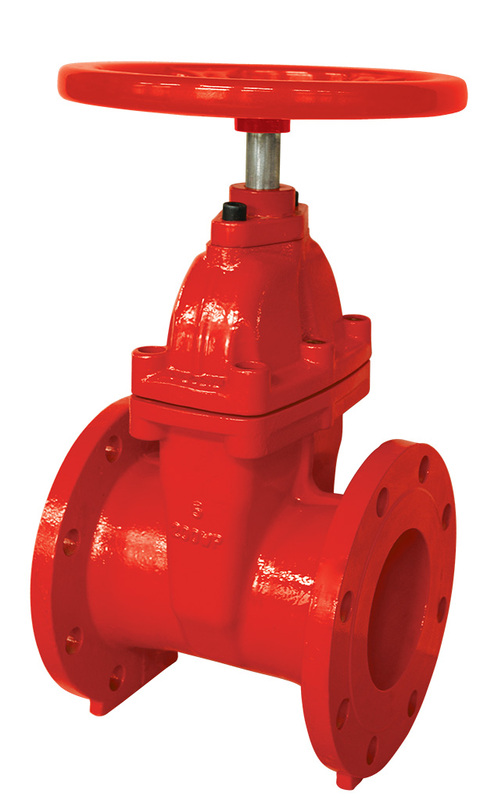 The second has two different ends, one grooved end, and one flanged end, with specifications of a flange standard of ANSI B16.1 Class 125. 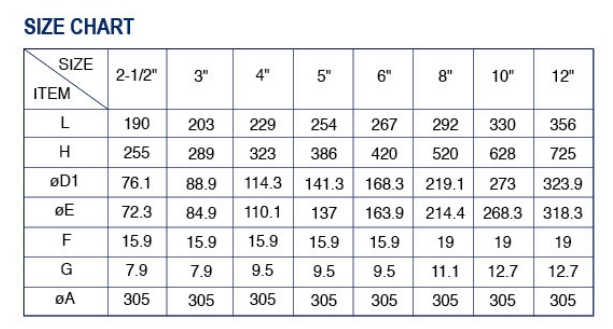 The sizes of the UL FM Gate Valves 200 PSI NRS vary greatly to make sure that it will fit every type of piping that you may already have. Not only will this make your search for the appropriate gate valves much easier, but it will also prevent possible accidents and leaks. Putting all of these things together, your gate valves will end up giving the optimal flow that you wish, so that you will never have to worry about getting too little or too much of the liquid than you are hoping for. 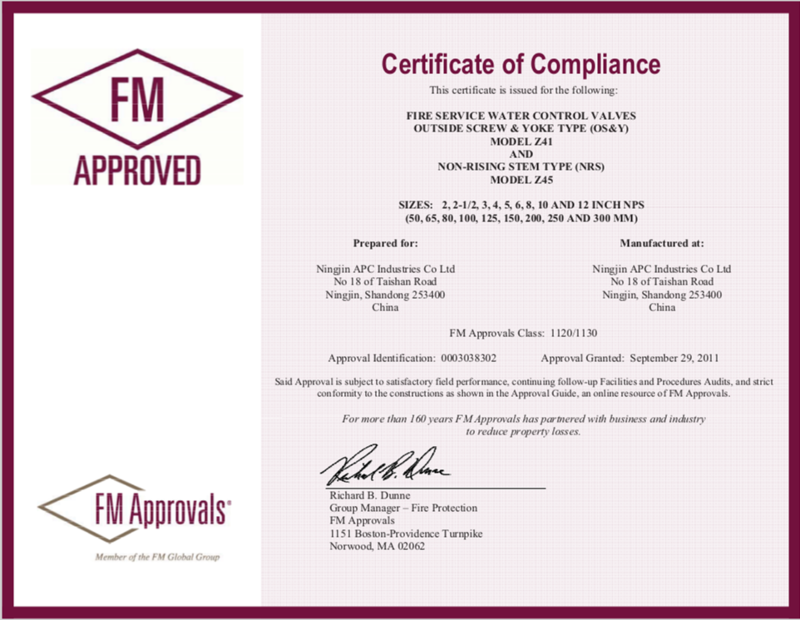 The UL FM Gate Valves 200 PSI NRS varieties are all UL FM Approved. 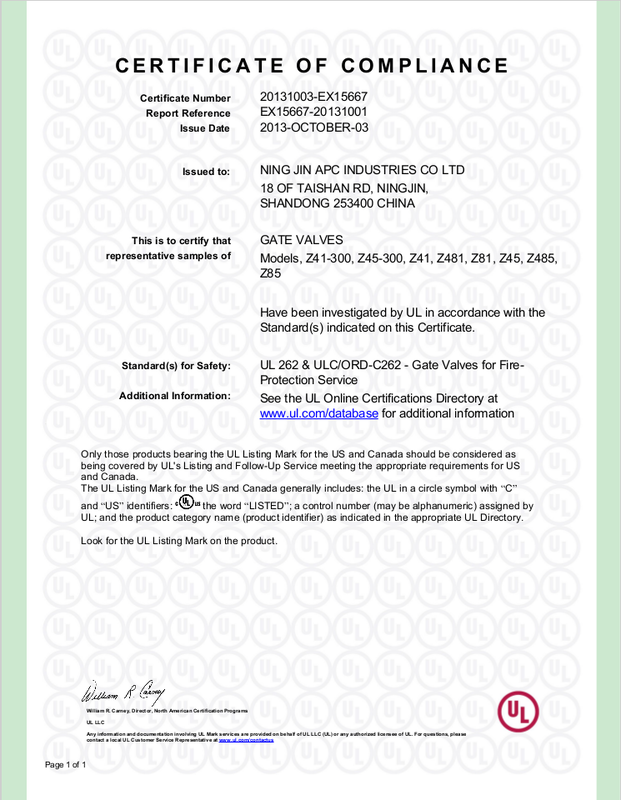 This means that they pass all safety and quality standards. If you are using this UL FM Gate Valve 200 PSI NRS, you never have to worry about your piping systems again. 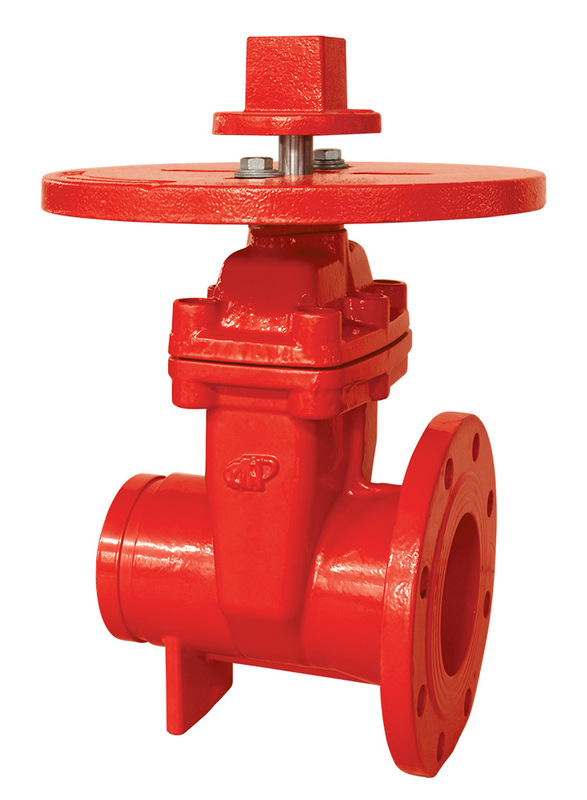 The UL FM Gate Valves 200 PSI OS&Y come in three different variants when it comes to the ends. 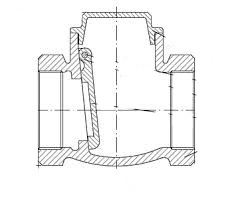 One has two flanged ends, with a flange standard of ANSI B16.1 Class 125 (unless otherwise specified by the person requesting it). The second has two grooved ends with groove standard Metric or AWWA c606. The last variant is a hybrid of both types, with one flanged and one grooved ends following the mentioned standards.